Pound 4 Pound Boxing Report Podcast 12/11/13 – Boxing Overload! – We pay tribute to the life and legacy of Nelson Mandela, “Baby” Jake Matlala, and Javier Jauregui. 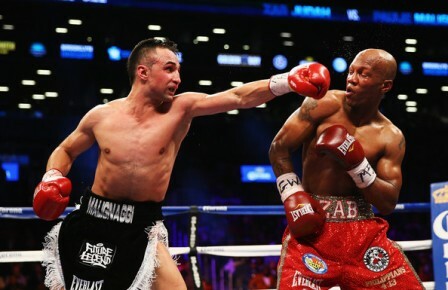 – We discuss the big boxing weekend on HBO and Showtime including Guillermo Rigondeaux’s shutout win over Joseph Agbeko and Paulie Malignaggi’s win over Zab Judah. We also discussed Felix Sturm’s impressive win over Darren Barker and Chris John suffering his first loss as a pro. – Rumors of Andre Ward is trying to break free from Goosen Promotions. 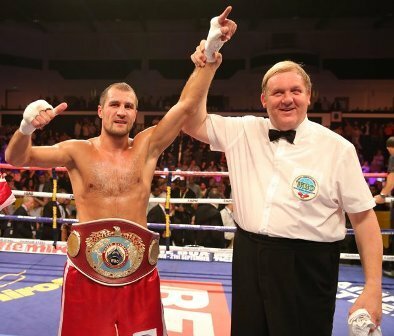 – Negotiations are taking place for a Ricky Burns – Terence Crawford February bout in Scotland.